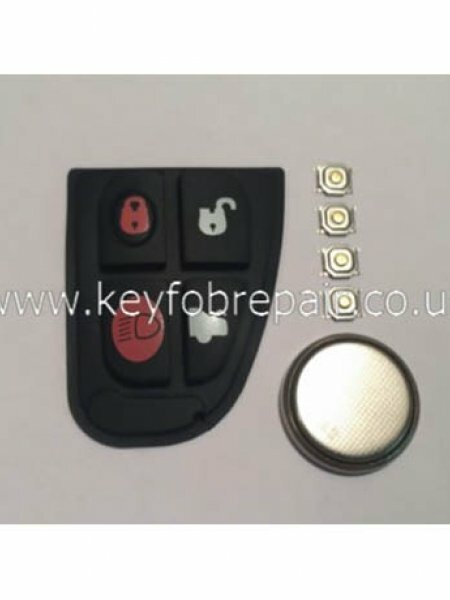 After Payment Has Been Made Please Send Your Keyfob To Our Address. 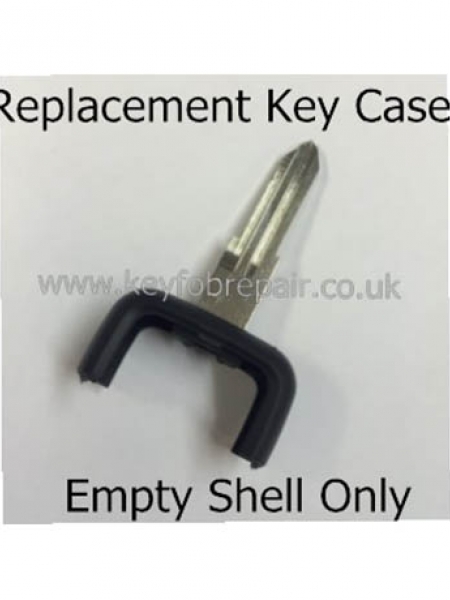 Please Make Sure Your Key Is Packed In A Padded Jiffy Bag, This Is To Prevent Any Damage, And Send By Recorded Post. Include Your Name, Address And Telephone Number In The Package. 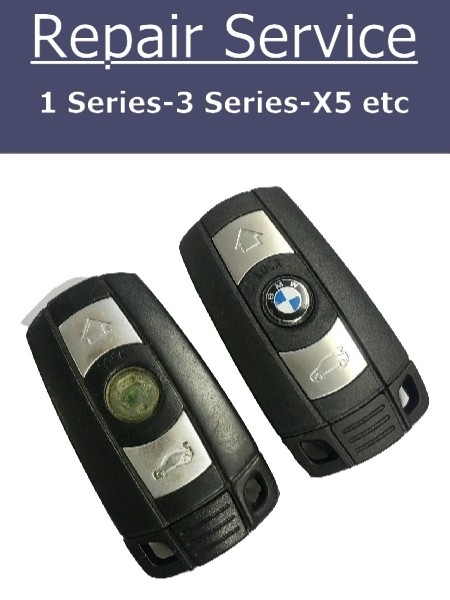 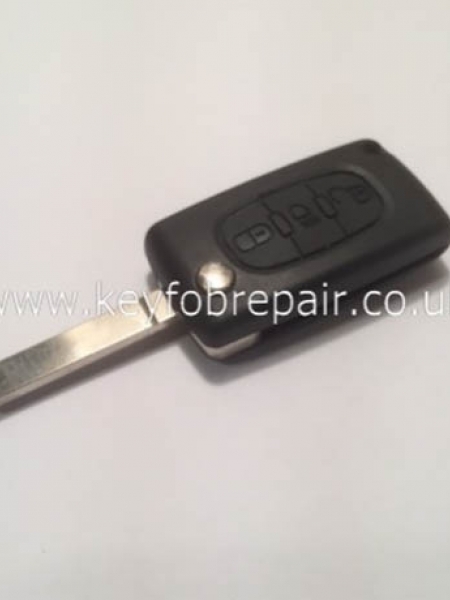 As soon As The Repair Is Carried Out We Aim To Send Your Key Back To You The Same Day. 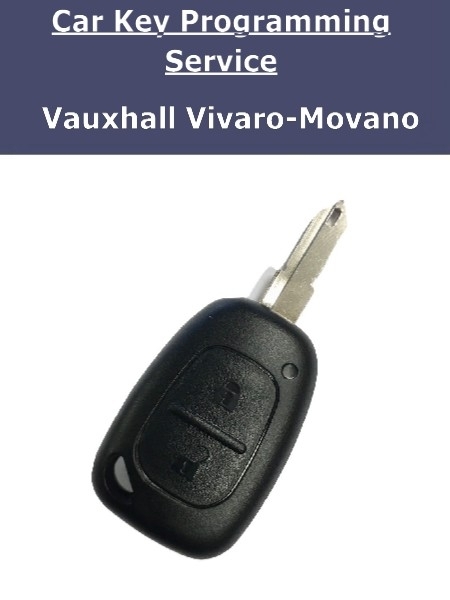 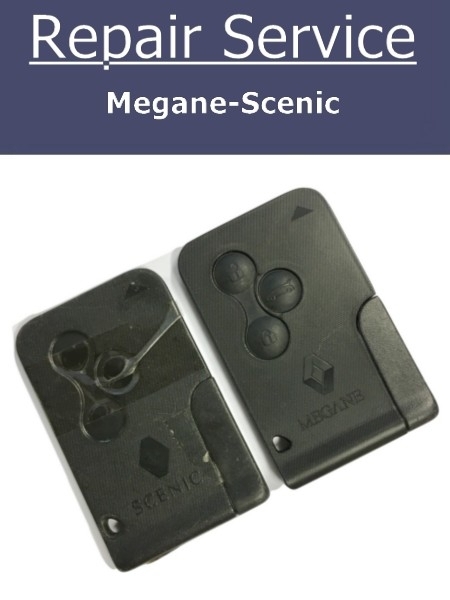 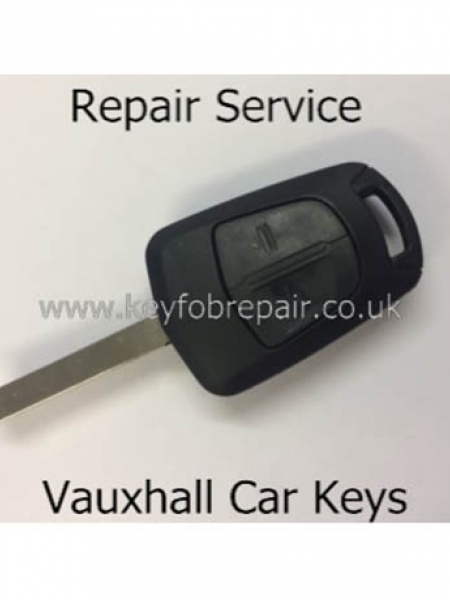 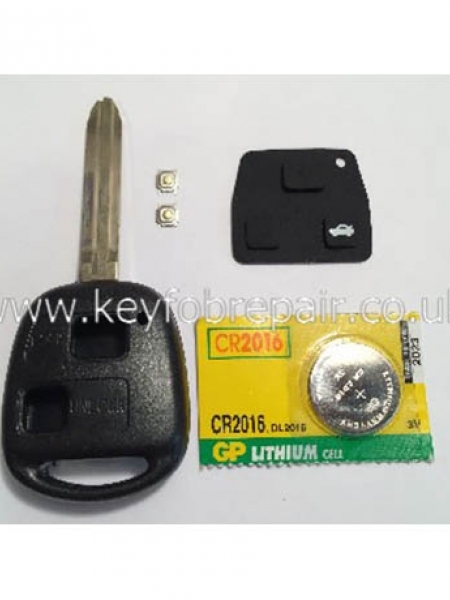 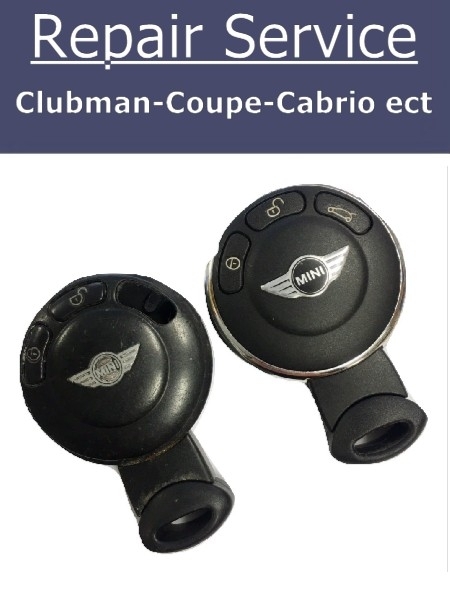 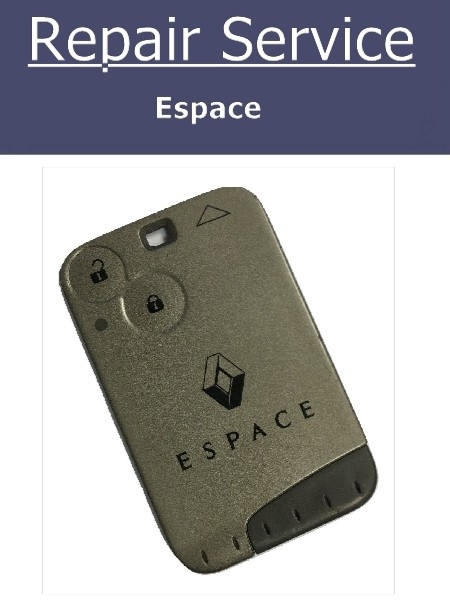 Be the first to review " Key Fob Repair Service - Renault Megane Scenic With New Case "